Negative Keywords: An Important Attribute for Generating ROI? Why Did Amazon and Google Lose on the Smart Speaker Market with Voice Assistant? Amazon was the first to disrupt the Smart Speaker Market with Amazon Alexa (later renamed to Echo.) Shortly afterward, Google forayed into the smart home space with its futuristic technology ‘Google Home’. Google Home device was powered by a more advanced version of Google Assistant and promised to be the most advanced device to leverage IoT. More recently, both Alibaba and Xiaomi have introduced their Voice Assistant to compete with Google Home. Overall, it can be seen that while Amazon has a 3-year head start over its competitors, more players have come with comparable technologies to stand abreast with the global giant. This has to lead to a significant decrease in the market share of Amazon and Google, suggesting that both the conglomerates have to revisit their strategies. What are the Prospects for Amazon and Google in the Markets for Smart Speaker with Voice Assistant? 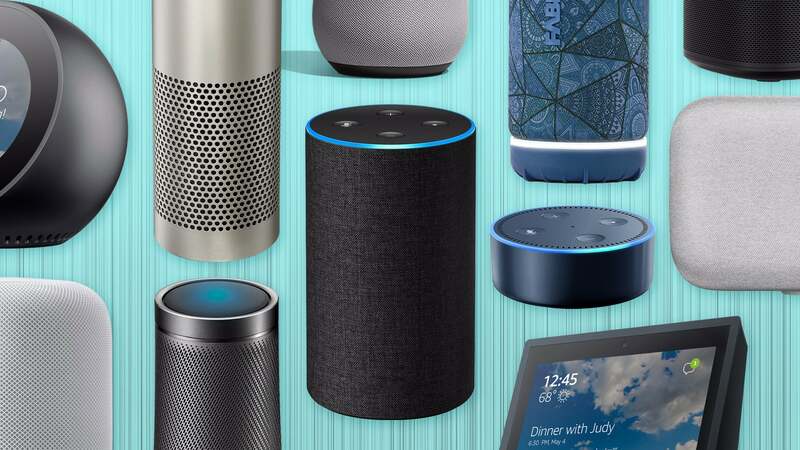 According to recent market studies, Amazon manufactured more than 4 million smart Speakers with voice assistant in the first quarter of 2018, thus accounting for a 43 percent market share. Google, on the other hand, shipped around 2.4 million units and ranked second in the list. Alibaba comes at number 3 with 700,000 units while Apple shipped 600,000 to come forth on the list. Xiaomi, the latest entrant is at the fifth spot with 200,000 units. This implies that Amazon’s global market share has reduced to nearly half since the same period last year. While, 2017 was the best year yet for all players, in terms of hardware sales, the question remains for Amazon and Google – whether they will be able to hold on to their market share and improve? Both Amazon and Google face fresh competition, the toughest one yet, from Apple’s ‘HomePod’ in the first quarter of 2018. At the same time, their market in China has been severely disrupted by the likes of Xiaomi and Alibaba. With Alibaba’s ‘Tmall Genie’ Smart Speaker with voice assistant coming in the market, Amazon lost its footing in the East and South East Asian regions. To make matters worse, Alibaba introduced another variant of Tmall Genie, known as AliGenie that understood Mandarin. The device from Alibaba also replicates Alexa in its Smart Speakers with Voice Assistant facilities. It also boasts of a visual recognition capability which allows it to identify various objects. This includes children’s books as well as medicine making it a formidable object. Alexa, on the other hand, can recognize five variations of English, German and Japanese, with news suggesting an upgrade later this year, to include French. Likewise, Google Assistant will be available in 30 languages, including English, French, German, Hindi, Indonesian, Italian, Japanese, Korean, Portuguese and Spanish, by the end of 2018. Xiaomi – Rearing to Go? Xiaomi too announced its Mi AI Speaker in the year 2017 in China, thus coming into direct conflict with both of Amazon and Google there. Xiaomi’s device costs half the price of Echo and Google Home. 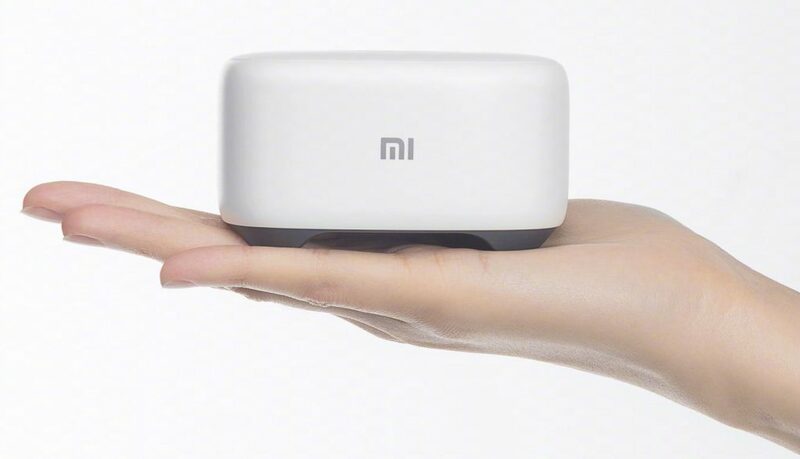 that said, Xiaomi has recently come up with the idea of introducing a Smart Speaker with Voice Assistant from Google. This feature will allow the users to control products through a smart speaker like Google Home or Amazon Echo. This feature will allow the users to control products through a smart speaker, just like Google Home or Amazon Echo. 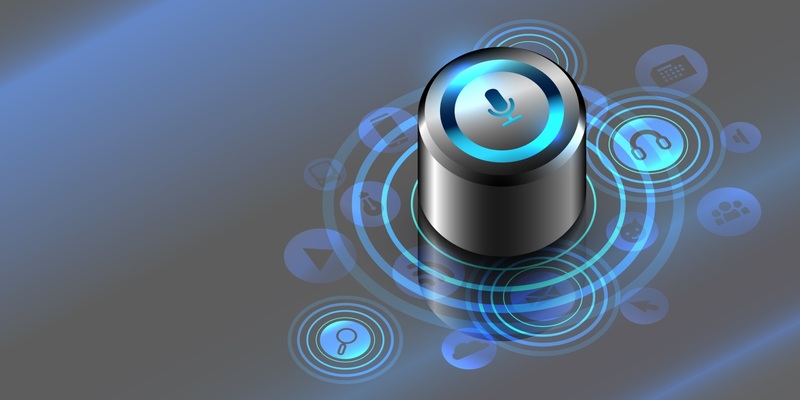 David Watkins, Director at Strategy Analytics at Amazon, says, “Amazon and Google accounted for a dominant 70 percent share of global smart speaker shipments in Q1 2018, although their combined share has fallen from 84 percent in Q4 2017 and 94 percent in the year-ago quarter. This is partly because of strong growth in the Chinese market for smart speakers where both Amazon and Google are currently absent. Alibaba and Xiaomi are leading the way in China and their strength in the domestic market alone is proving enough to propel them into the global top five.” Global smart speaker shipments rose 278 percent since last year in the first quarter of 2018, indicating voice-enabled devices are more than a trend.